California is always a great state to watch, as things that happen there tend to be harbingers for the other 49. In San Francisco, we have the spectacle of an archbishop under attack from several state senators. His offense? Trying to ensure that high-school students in Catholic schools get the Catholic education their parents have freely chosen to give them. 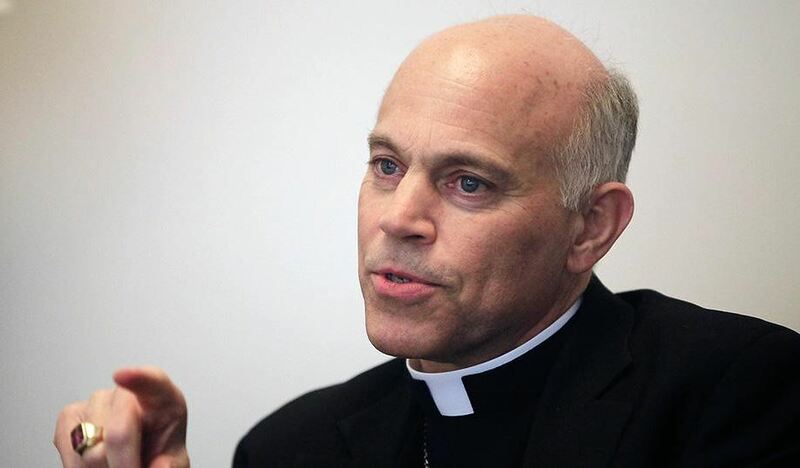 Archbishop Cordileone has had the good sense to ask high-school faculty to affirm that they will impart the Church’s social teachings. He’s trying to guarantee that students will receive the formation that their parents have scrimped and saved to provide for them. He understands what his opponents don’t: that the moral formation of the child is entrusted to the school, which can satisfy the parents’ expectations only by teaching Catholic values wholeheartedly. These values include courage, charity, selflessness, responsibility, and faithfulness. Not least do they include the values that apply to the most intimate and momentous parts of life: the way we pair up in love and form our families.